Now that the season is going full tilt California grown Organic Navel Oranges are beginning to taste their juicy, flavorful best – a balance of sweetness and acidity. The classic orange flavor will get even sweeter as the season progresses – January through April. 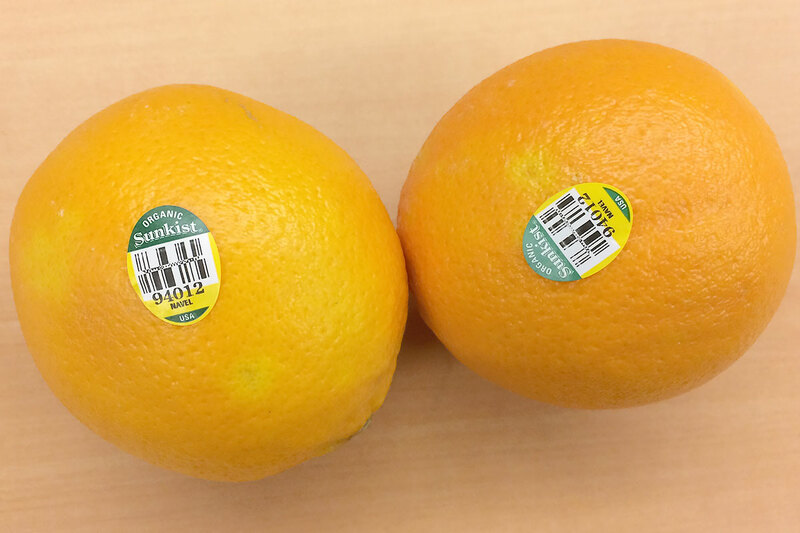 Asweet and juicy, seedless Organic California Navel Orange is one of the great Simple Pleasures of Winter. Navels have bright orange skin that is not too difficult to peel or wedge, section and share. They’re healthy too, with immune-system-boosting Vitamin C and hunger-curbing fiber! It is an easy to love flavor during the cold months that whisks your taste buds away to the sunny citrus groves of the San Joaquin Valley in California. Yes, you’ll need a peeler or a knife – but sometimes it is good to slow down with your fruit. 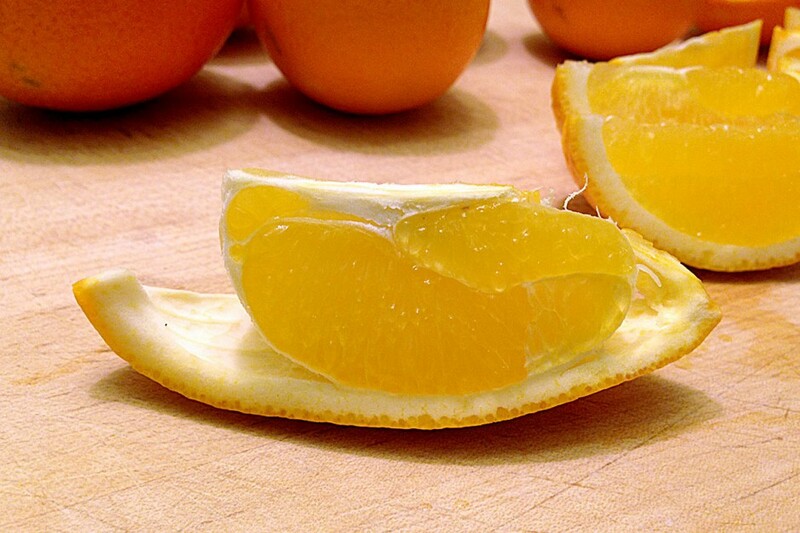 Navels have bright orange skin that is not too difficult to peel or wedge, section and share. They’re healthy too, with immune-system-boosting Vitamin C and hunger-curbing fiber!